This is an additional white plug-in receiver only for use with the Nutone Strobe Door Chime system that is sold separately, Item number 9000204. Just plug the receiver into any 120 volt AC electrical outlet and increase the functionality of your Nutone Strobe Door Chime. 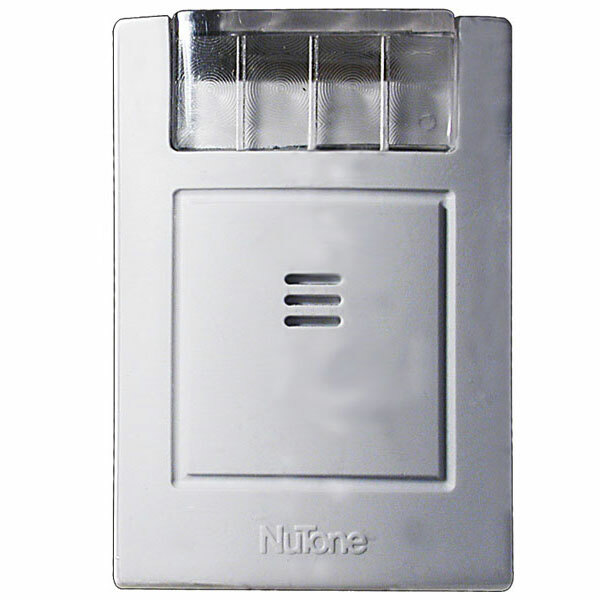 Sold separately (Item number 9000204), the Nutone Strobe Door Chime plugs into any AC outlet. A 10-second flashing strobe accompanies all tone selections, for ideal safety notification for the deaf and hearing impaired. Audible chime sounds in 8-note, 2-note or 1-note tones also make this Strobe Door Chime helpful for those with low vision. 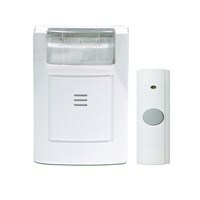 The Nutone Strobe Door Chime includes wireless transmitter push button and battery. To set-up the Nutone Strobe Door Chime, simply insert one 12-volt alkaline type A23 or MN21 button battery. Plug the chime into a 120-volt wall outlet. You may either mount the button or carry it for use as a paging device. 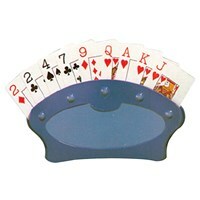 Also useful when left with someone who is bedridden. Pressing the button will alert you to their call by strobe and chime. Excellent for deaf and deaf/hearing households. 100 ft. operating range. 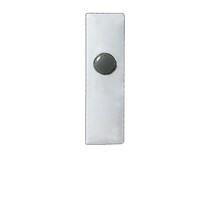 The door chime has 64-code variations to prevent mixing or crossing signals with other Nutone receivers.